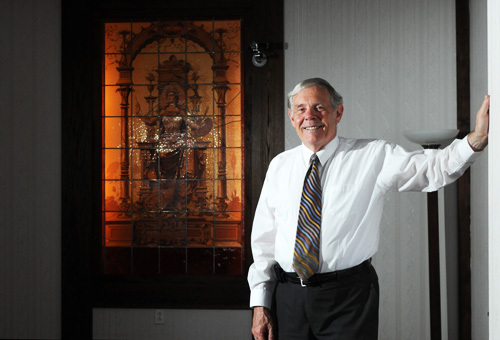 Mike Feeney, 66, is the supervisor and director of the John P. Feeney Funeral Home in Reading, which was founded by his father, John. 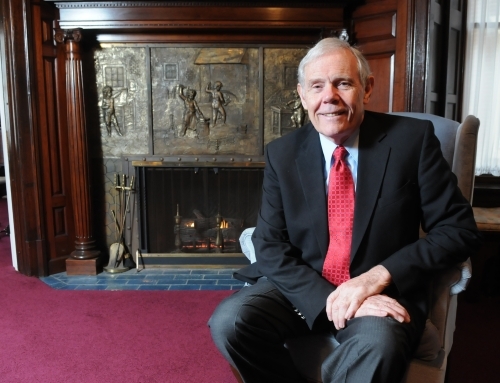 Throughout his time in the Reading area, he has managed five ski shops for Boscov's Department Stores; started the first para-transit service in eastern Pennsylvania and later the Reading Ambulance Service; served as Berks County coroner; and was a county commissioner from 1988 to 1992. A Reading funeral home has connected to a growing trend: webcasting of services. 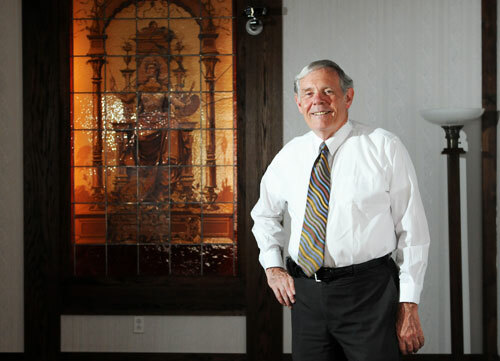 Michael F. Feeney, owner of John P. Feeney Funeral Home, started offering webcasting for funerals about two years ago. He has webcast about 30 funerals since then. Mike F. Feeney comes from a military family. His service started in the Army during the Vietnam War and stretched to the Pennsylvania National Guard in the years following Sept. 11. He takes the Fourth of July pretty seriously. And he takes his commitment to veterans seriously. Feeney, 65, talks about his military service and how that service shaped his work in the funeral business, here and in an audio interview online. How did your company get started? : Founder John Feeney, did his apprenticeship at the former Dougherty Funeral Home and met his wife, Margaret M. Monahan, Tamaqua, Schuylkill County, who was a student nurse at St. Joseph Medical Center. They married and stayed in Reading. What is the key to your company's success? : Treating every person like they were a member of our own family. Also working to increase the music awareness in Berks County by sponsoring musical venues, including our Music in a Centre Park Mansion series and summer music in Centre Park. Our best advertisement is giving back to our community. It was Mother's Day three years ago that Mike Feeney made the decision to bring music and merriment to a place that had previously been primarily for closure and comfort. "We started this three years ago on Mother's Day," Mike Feeney said. "The mansion here is part of Centre Park, and we were thinking about what else it could be used for. Mother's Day was our first concert, and it has become so popular." Mother's Day was a great day to start, too, he said, because families are always looking for a way to celebrate the day. "We decided it was a nice way to honor mothers," Feeney said. "To honor them in the grandeur of this mansion." 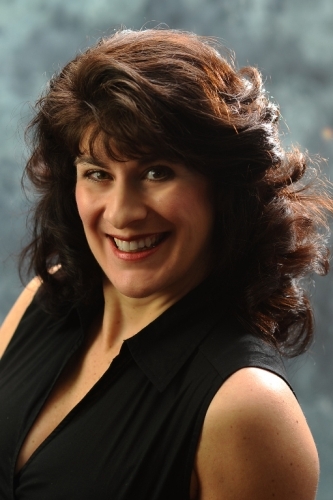 Maria Damore will sing Broadway favorites on Sunday afternoon at the John P. Feeney Funeral Home in the Centre Park Historic District.